Whatever badminton gifts you’re looking for; from professional kit to smaller stocking fillers, we have a range of Christmas badminton gift ideas for any aspiring player. Order online or come down to our shop. 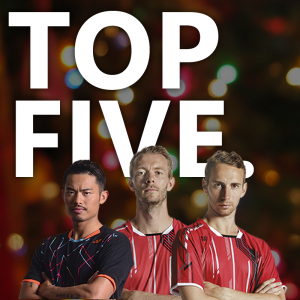 Here is our countdown of our top five badminton gifts. 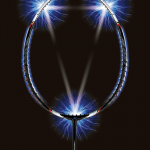 Blackburn Sports Club are holding a men’s doubles badminton tournament on the 15th and 16th of October 2011. Good competition and excellent prize money on offer!